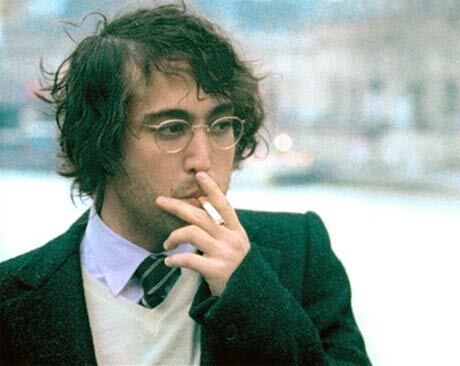 Beatle spawn Sean Lennon has come under fire this week for the use of his father's image in a new television ad for European car company Citroën. The ad features footage of the former Beatle waxing philosophical on moving forward and the perils of fixating on the past. As the BBC reports, Lennon is being accused of selling out his father's image, with fans thinking he's doing it for the money. Lennon is adamant that is not the case. Taking to his Twitter account, Lennon claimed that "Having just seen [the] ad I realize why people are mad. But [the] intention was not financial." He also defended his mother, Yoko Ono, who has also received blame for allowing the ad to happen. "She did not do it for money. Has to do [with] hoping to keep dad in public consciousness. No new LPs, so TV ad is exposure to young." While we're pretty sure that John Lennon doesn't have to worry about falling out of public consciousness, there are all sorts of posts on Sean's Twitter saying things like, "you wouldn't believe how many teenagers ask me who the Beatles were."